Automotive Technology is a hands-on program. If you are mechanically inclined and enjoy fixing and maintaining vehicles and learning how they work, then you should consider this hands-on program. Participate in the Early College option and earn the Ivy Tech Certificate in Maintenance and Light Repair while at WCC. 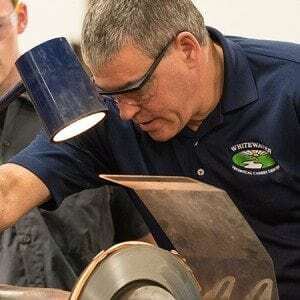 Participate in the Early College option and earn the Ivy Tech Certificate in Maintenance and Light Repair while at WCC. Year one and year two are taught in alternating years. 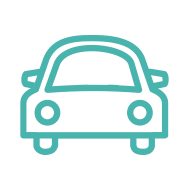 The Early College Option is not required to participate in the Automotive Technology career program. The typical student is one that enjoys hands-on learning. Successful students have the patience and attention to detail to solve problems using the skills they have learned. They can work on projects independently or with other students. They take initiative, check their work as needed, and stay on task without constant supervision. Safety is a primary focus, and students must follow the guidelines to keep themselves and others safe.